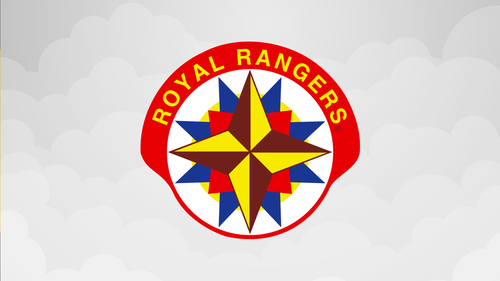 Royal Rangers Boys Club is a Christian scouting program that is led by mature, trained leaders. 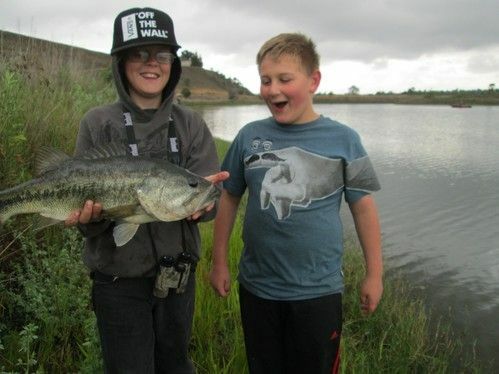 The focus is on learning about God, building relationships, and outdoor fun. Beyond the weekly Wednesday night meeting, there are many adventurous activities throughout the year. Activities such as: Pinewood Derbies, Rocket Days, Camp Outs, and Hikes.